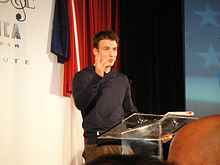 ^ Sachs, Adam (May 2012). 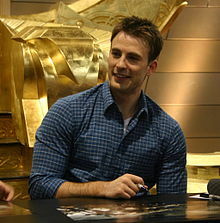 “The Avengers' Chris Evans: Just Your Average Beer-Swilling, Babe-Loving Buddhist”. Details. http://www.details.com/celebrities-entertainment/cover-stars/201205/chris-evans-avengers 2013年4月16日閲覧。.